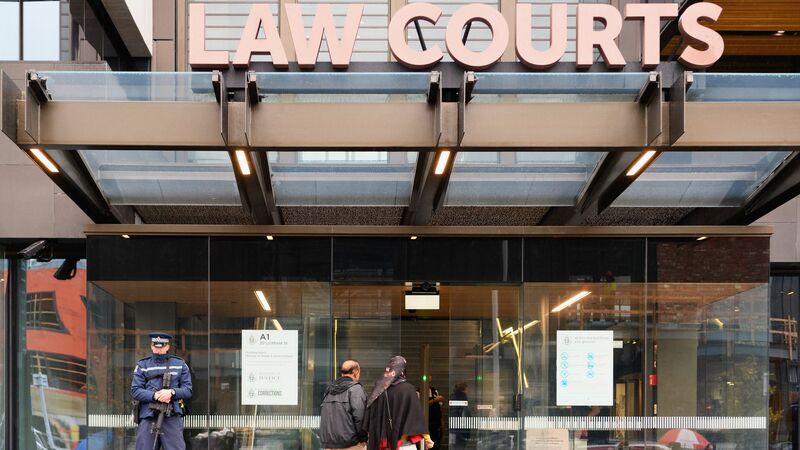 The Australian man accused of carrying out the Christchurch mosque attacks that killed 50 worshippers and injured dozens last month, was ordered on Friday (local time) by a New Zealand High Court judge to undergo a psychiatric assessment to determine his fitness to stand trial, Reuters reports. The backdrop: Brenton Harrison Tarrant, 28, a self-proclaimed white supremacist is facing 50 murder charges and 39 attempted murder charges. He will remanded in custody until his next court appearance on June 14.